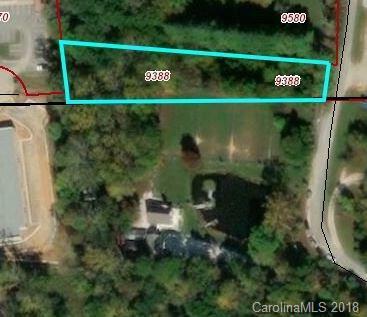 COMMERCIAL 3.28 AC SITE NEAR AIRPORT RD, FLETCHER NC Established Boarding Kennel Business on 3.28/ac Commercial Property near Asheville Airport. 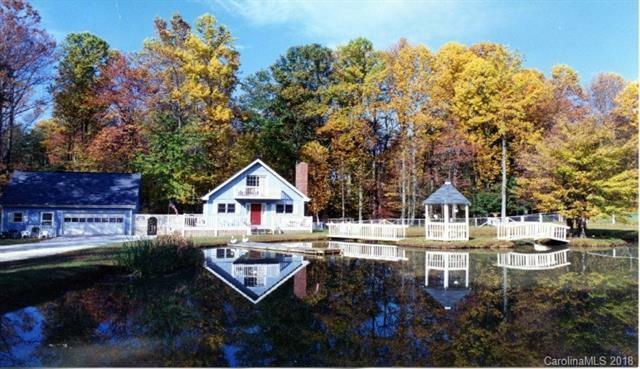 Office, indoor dog & cat facilities, plus a 3bdrm/2ba residence. Outdoor runs for 50 dogs plus four large exercise fields. Beautiful setting with commercial neighbors. Business has a 10x CAP rate. 3 buildings and 1 residence makes up 3798/sf of heated space.EXCELLENT REDEVELOPMENT POTENTIAL AS WELL. 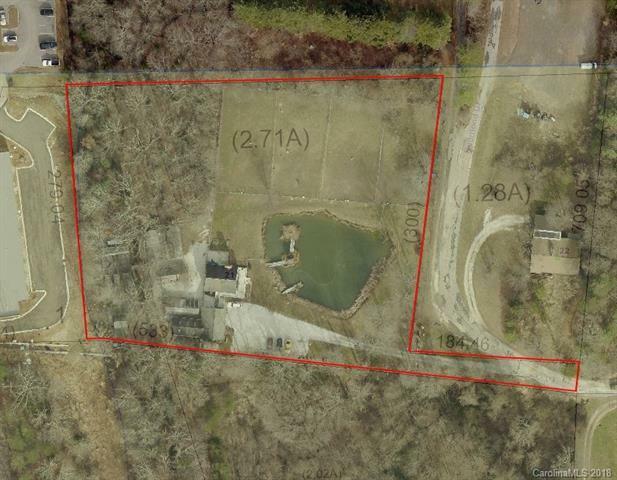 Large portion of property is listed in Henderson Co.: REID # 9948019 PIN # 9643-85-9221 (2.71/ac)Portion of property is listed in Buncombe Co.: PARCEL # 9643-85-9388-00000 (0.58/ac)Small portion of property in flood plain.